Here you have already checked on Youtube, now you have to remove your first video. But how to do it, not to fall face in the dirt? In fact, it is quite easy if you know some useful tips regarding arranging a video of its installation and the shooting. - everything you need for video objects. The first thing you need of course to determine the topic of a future video. Choose topics in which you are familiar. It is best if you will cover the topic of your hobby, it's what pleases you and what you can really good and informative to say. If you have a good sense of humor, you can try to remove and entertaining videos. 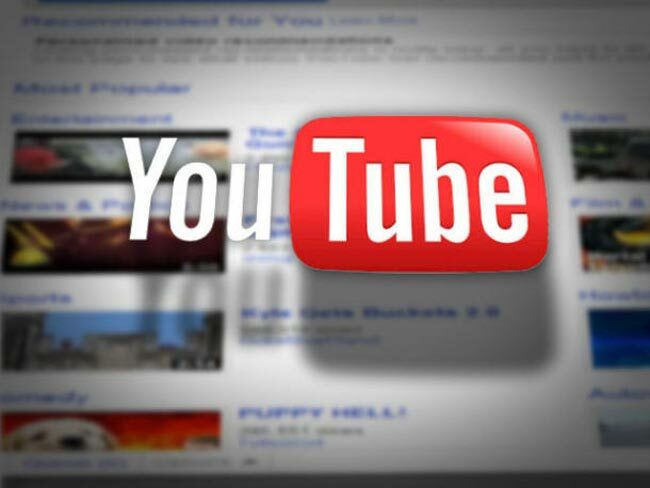 Generally, well-viewed videos which carry some practical benefit, i.e., that contain any tips, descriptions, reviews. When you have decided on the theme, good work on the video script. It should be reflected all the points that you will be able to cover on this topic. Try to write exactly what you will say in order not to forget anything and not to get lost. Videos should be as informative as possible, but not too difficult to understand. Therefore, talking about simple and interesting language, this should be considered when writing the script. Eliminate repetition and unnecessary words. The script was written, the theme developed, it's time to start shooting videos for Youtube. Before you start prepare all the necessary things and items that should be in your video. Try not to forget anything and everything to take into account. Set the camera, preferably opposite the plain light background. It is better perceived and less distracting, but this, of course, not necessarily. Shoot in a well lit room, or install a good bulb. Now turn on the camera and start shooting video. When making a video for Youtube, not in a hurry, clearly articulate their thoughts. If the action fails, do not be lazy and remove it again. Behave naturally on camera, don't worry. Very often it prevents good excitement to shoot video, so the words get forgotten, and sometimes you can look ridiculous. Hold to shoot a video in a good mood, because emotions are always transmitted to the audience, smile more and don't just stand there. By the way, as for the sound. To the sound quality turned out, close all Windows and doors to outside noise coming in the room. You can also use the microphone, that's even better. However, there is another option, it applies more to the tutorial video where the face of the blogger almost never appears in the frame. It is that you first remove the video, and then his voice using a microphone. This allows you to retake once again the whole frame if said something wrong. After you shoot a video, it needs to edit, add title, cut all unnecessary, add if necessary music. Then save the video format for Youtube. Now put your first video on the channel and poreklamirovat on his page in the social network. Ignore the negative comments, and consider only constructive criticism, because many people just love to hurt and anger others. All the famous bloggers have experienced this, but they passed this stage and achieved good results. Video is better to remove at first no longer than 10 minutes, so easier to read. It is known that most viewers are just too lazy to watch great video.